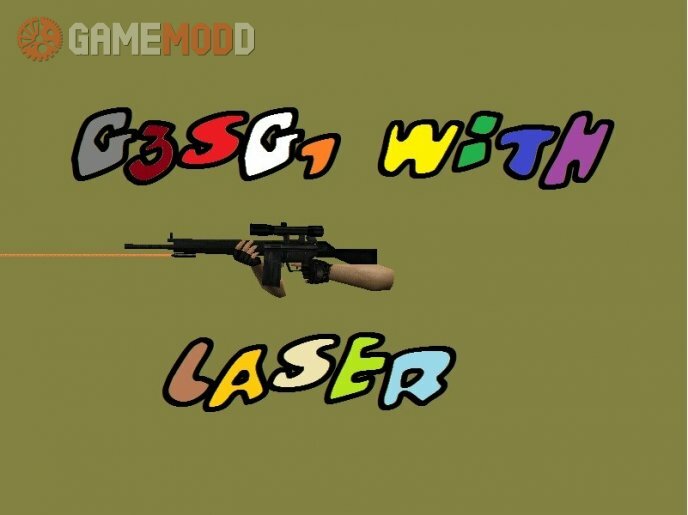 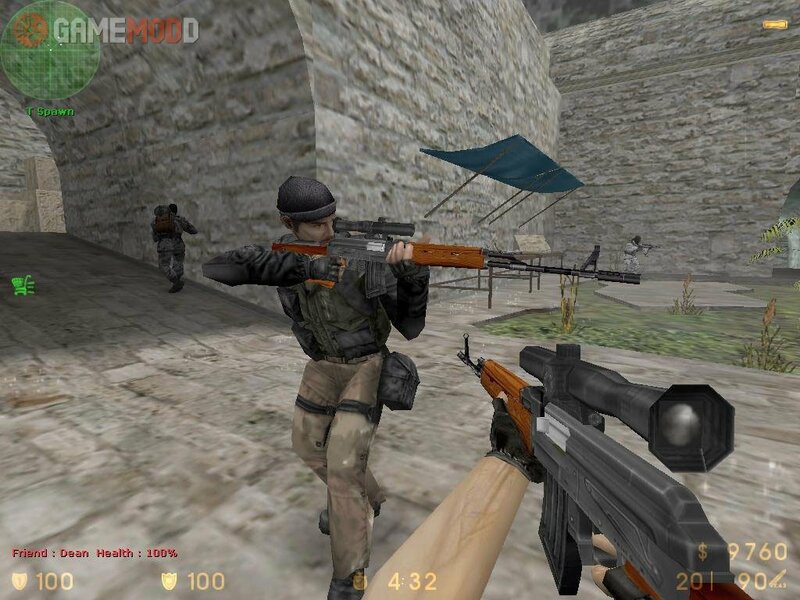 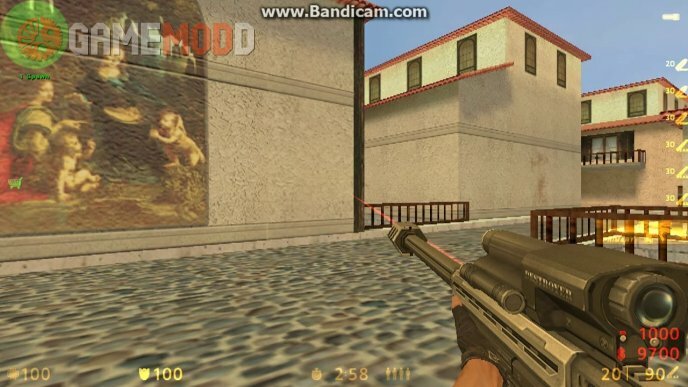 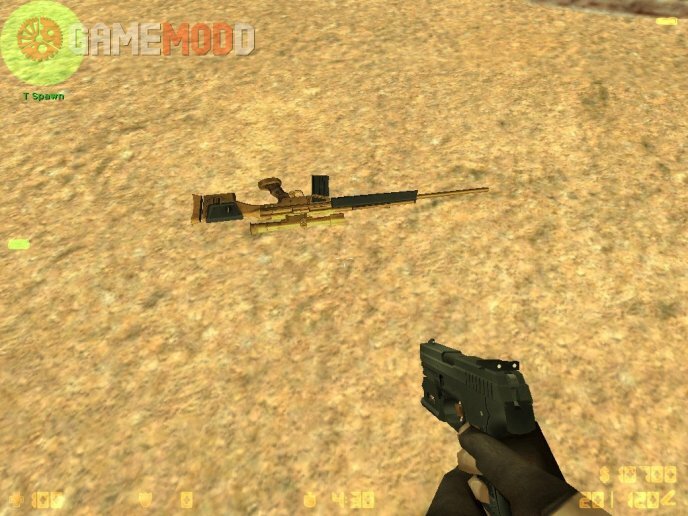 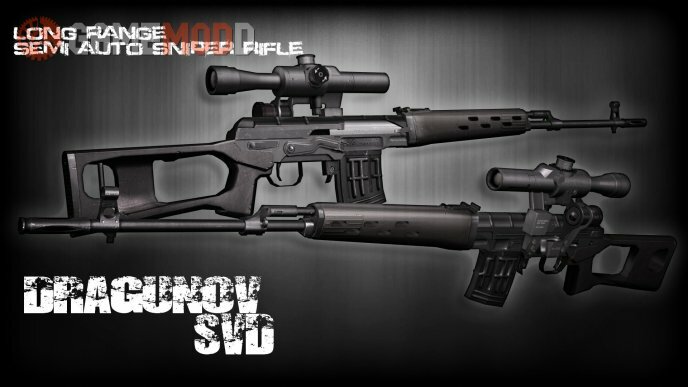 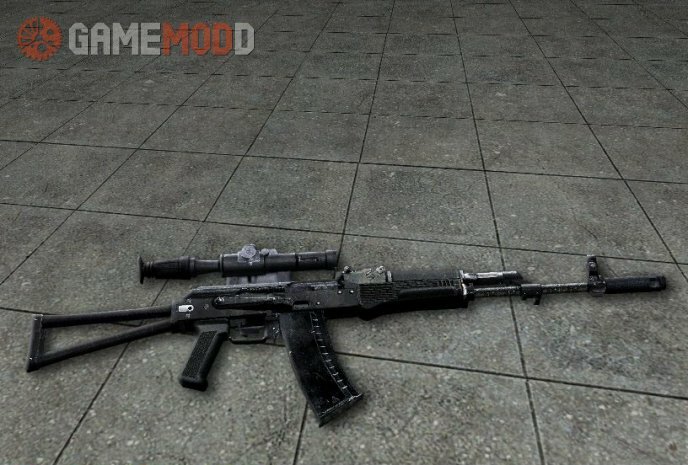 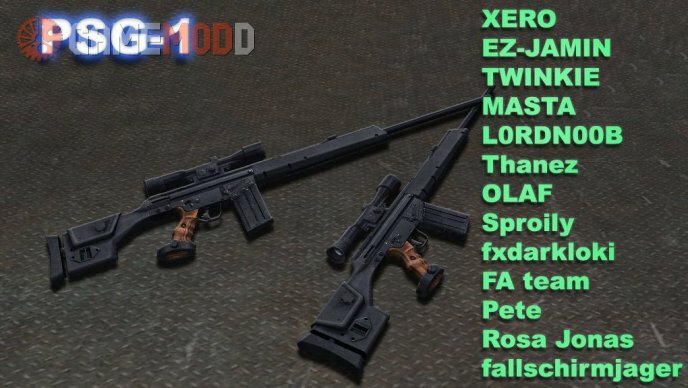 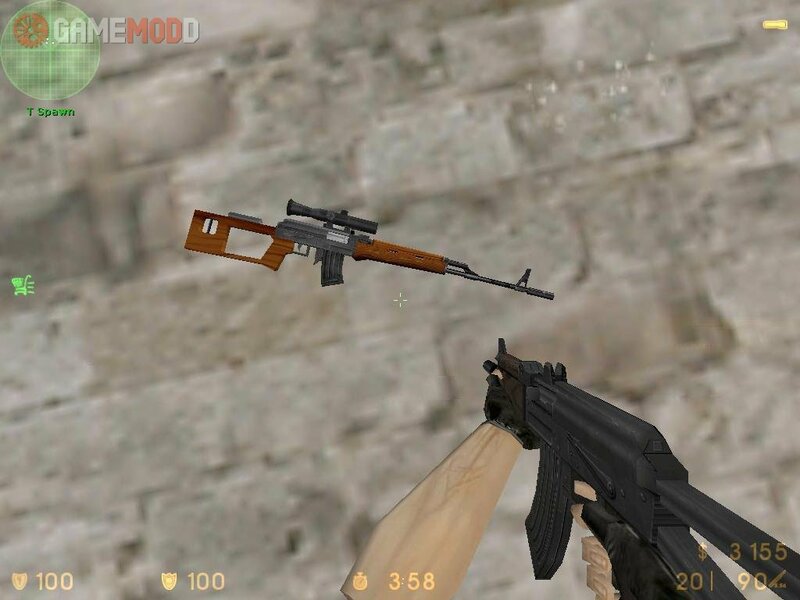 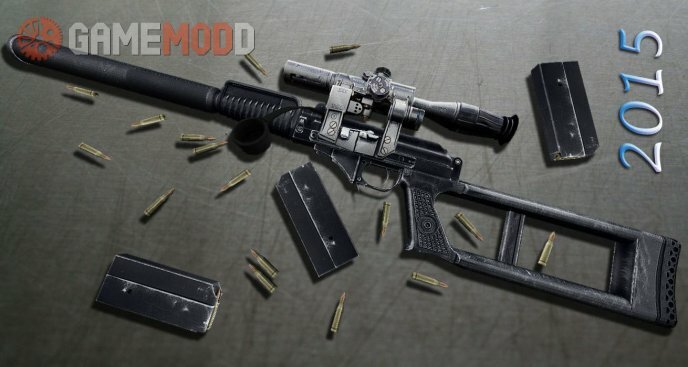 Download one of the best Sniper Automatic Rifle G3SG-1 skins for cs 1.6. 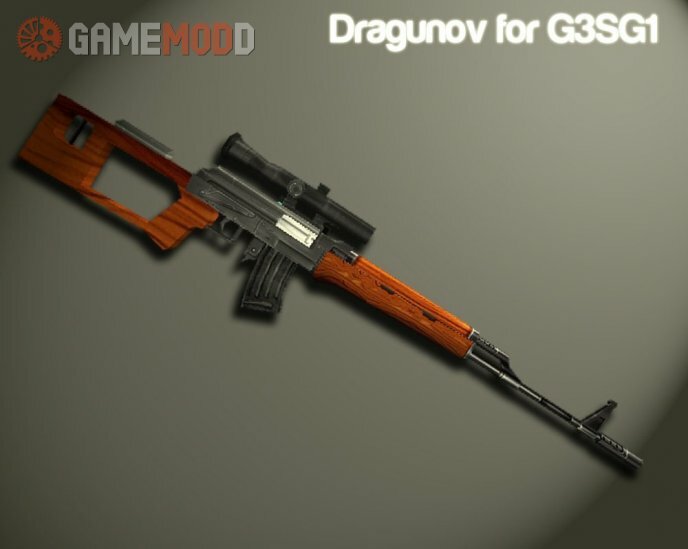 All the details are beautifully drawn, pleasant animation of movements. 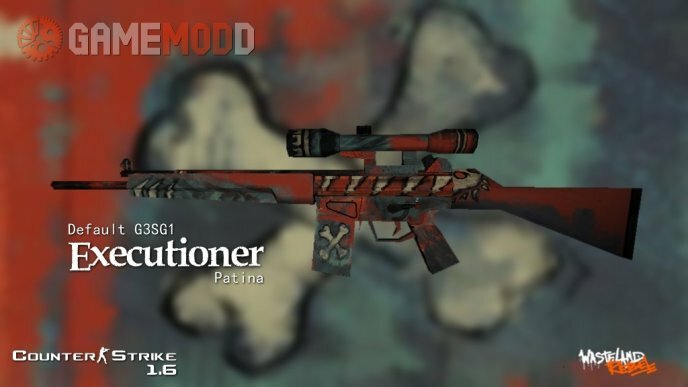 Rate it.